Graph Search is about to get a lot more powerful for consumers and brands. Facebook announced an upgrade to Graph Search on Monday that will enable members to search for conversation topics within status updates, comments, and posts. Upon its launch last January, Graph Search began indexing people, photos, places, and indexes. Although that was helpful when searching for a local business, it didn’t provide much in the way of conversational topics. The latest update will allow people to search for anything that’s been written, so long as it’s currently shared with them. For example, instead of searching for friends in Albuquerque who like Breaking Bad, now someone can search for friends who have written posts about the show or mentioned it in a comment. This makes Facebook an attractive option for people looking for real-time conversations — an area in which it’s been making major strides to compete with Twitter. The two social networks have been competing for attention during primetime events. Now when someone logs in to Facebook during a major event, he or she can quickly view all conversations about the game or program — even if it’s not in News Feed. Those conversations will still be accessible hours and even days later. As a marketer, the expanded Graph Search enables you to easily find conversations around your client, product, or event. One thing to keep in mind is that privacy settings on posts haven’t changed, and you won’t be able to see posts if you’re not within a person’s privacy controls. You might only get to see a fraction of the conversations happening on the social network. 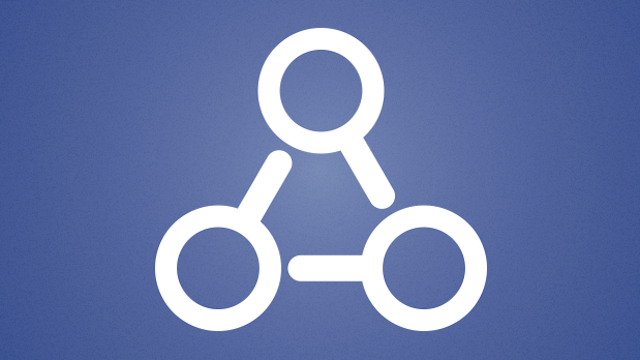 Facebook is currently rolling out the new functionality to a small group of people who have Graph Search. As it continues to improve the experience, we expect that more people will receive access. Additionally, Graph Search still lacks mobile support, meaning this functionality is only available on desktop.